When life hands you lemons, it’s time to make Limoncello! As we all must surely know by now, Limoncello is an Italian cordial – but what we may or may not know, is that it’s a relative newcomer to the game. There is no historical documentation regarding the use of Limoncello before the beginning of the twentieth century, and outside of a handful of families and social circles, few drank it before 1988, when the entrepreneur Massimo Canale of Capri registered the trademark “Limoncello di Capri.” The rest, as they say, is history. The lemons of Southern Italy are what makes Limoncello so extraordinary… It is assigned the denomination of Indicazione geografica tipica (IGP), using the characteristic oval lemons from Sorrento. 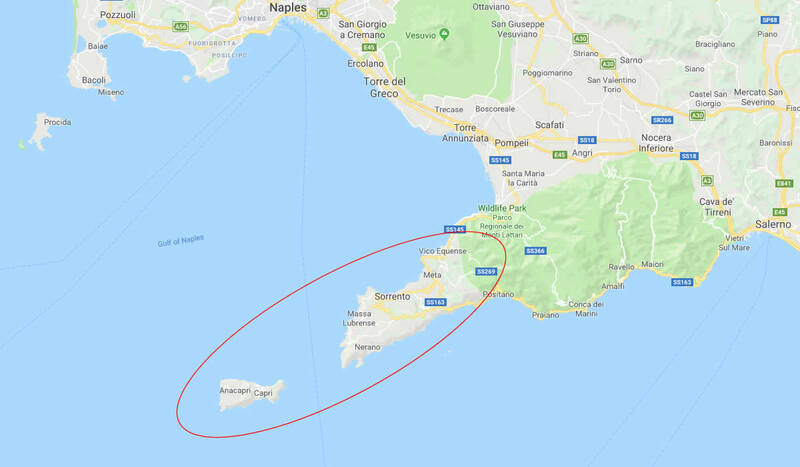 This lemon must be produced in one of the town districts of the area that spans from Vico Equense to Massa Lubrense and the island of Capri. Who knew there were regulations on the types of lemons?!? But, unlike the USofA, Europe takes their food seriously. This is one of those items that is relatively easy to make at home. You’re probably not going to easily find fresh Italian lemons – although they are available in the USofA – so use a good organic lemon. Organic, because you’re using the peel to make this and you don’t want pesticides in your beverage. It’s a process – and takes a couple of months to do it right – but it’s well worth the wait!